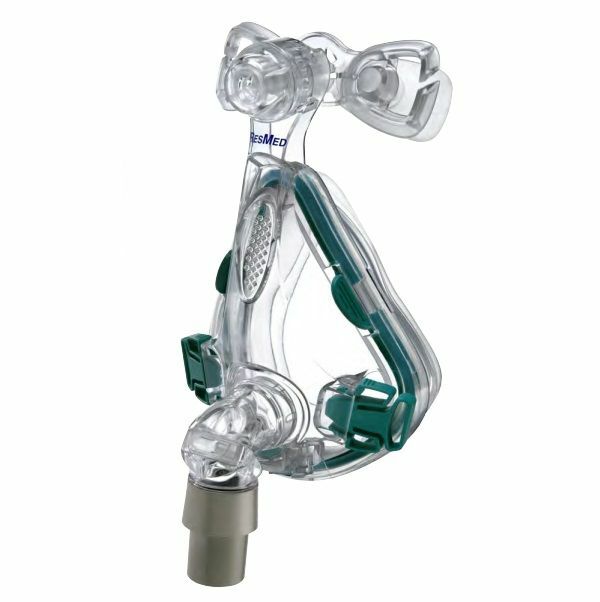 We stock world leading Australian made equipment manufactured by ResMed. 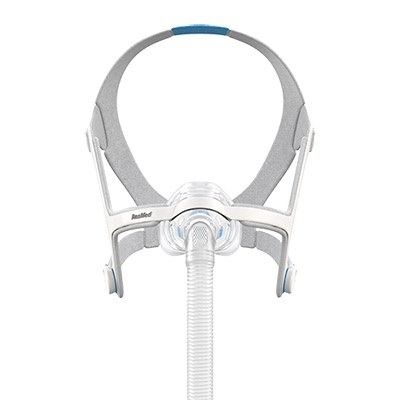 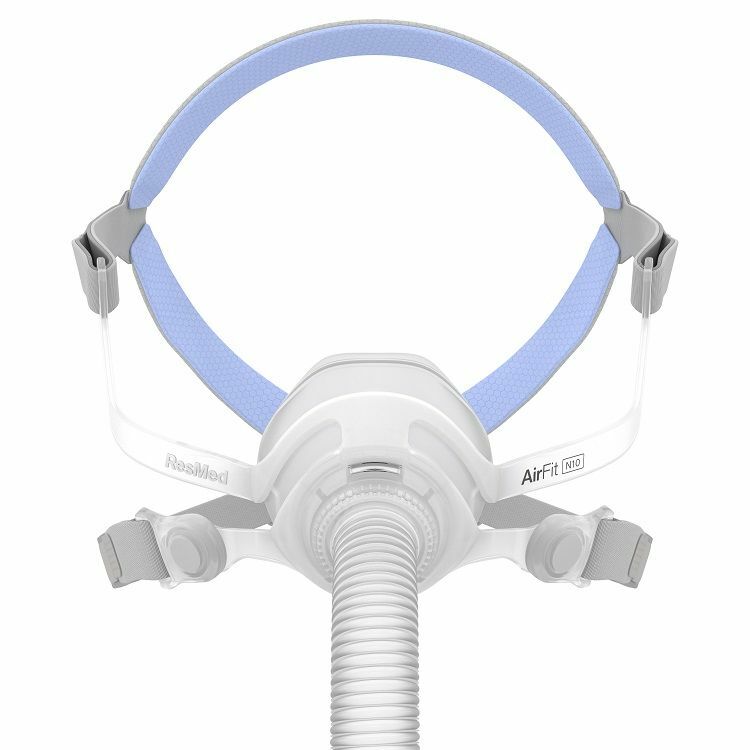 AirFit N30i features a top-of-the-head tube design and nasal cradle cushion that sits comfortably under the nose, so you can sleep in any position, including your side or stomach. 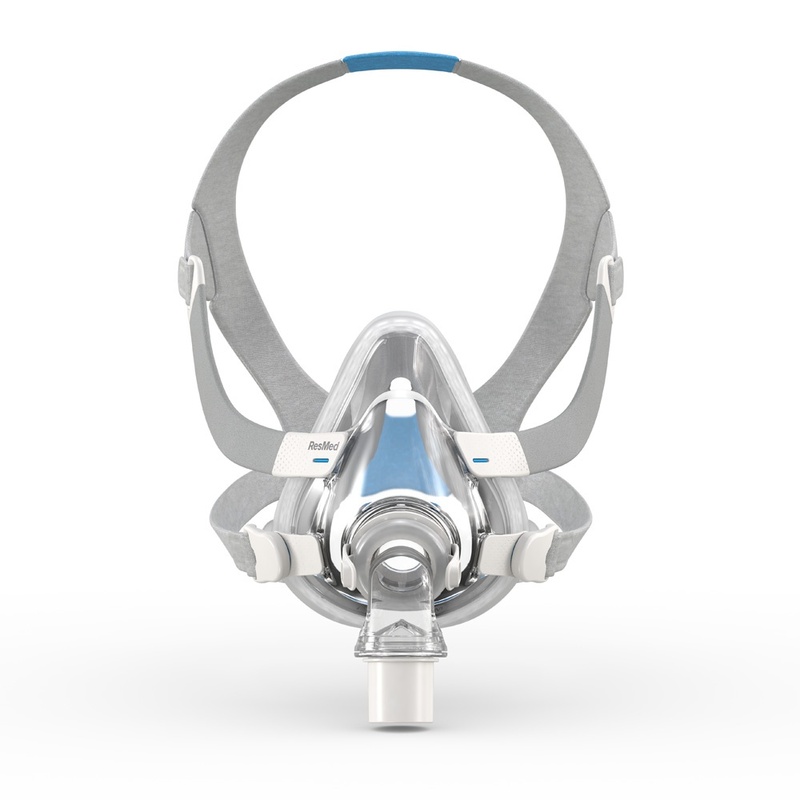 Full face mask is ResMed's softest mask ever. With a new UltraSoft™ memory foam cushion, the mask offers exceptional comfort and seal. 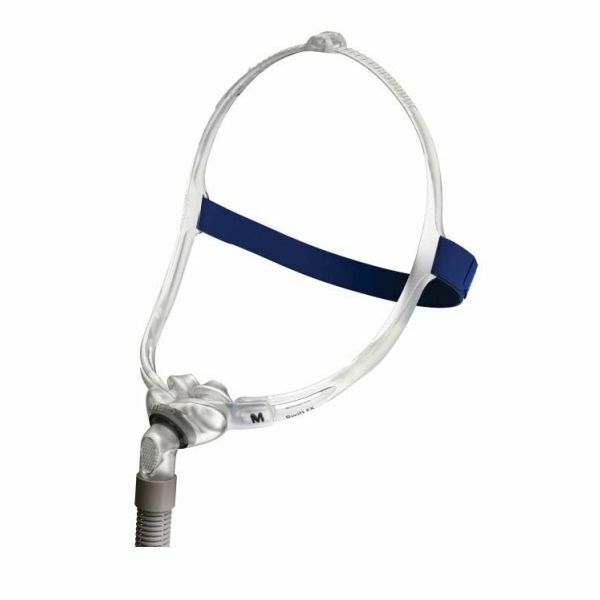 Full face mask designed to comfortably fit all facial shapes and sizes, and will appeal to those looking for a less confined mask that delivers a clear line of sight. 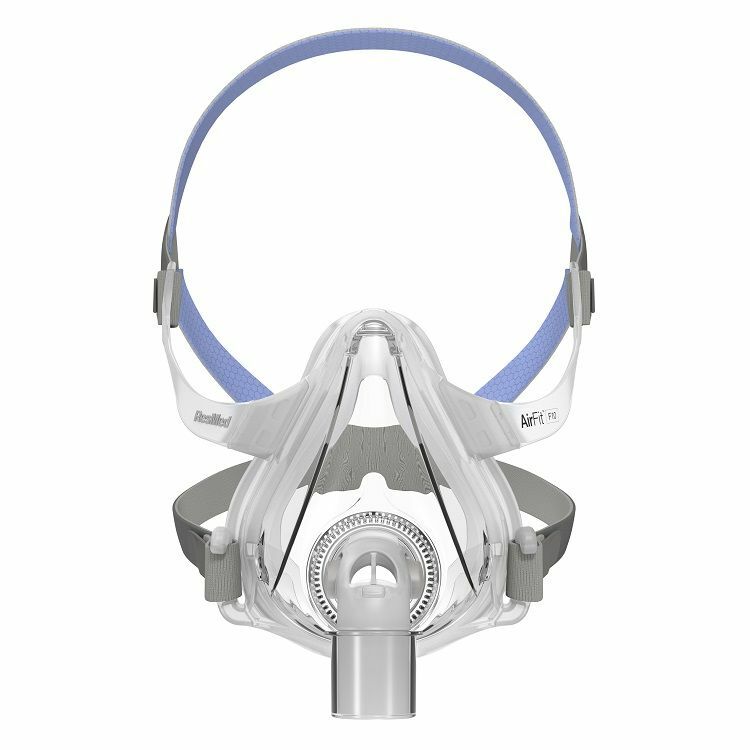 For her full face mask designed to comfortably fit all facial shapes and sizes, and will appeal to those looking for a less confined mask that delivers a clear line of sight. 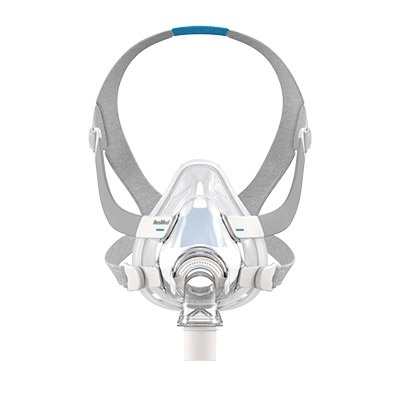 Nasal mask comfortable to use, lightness and softness cushion, frame and headgear. 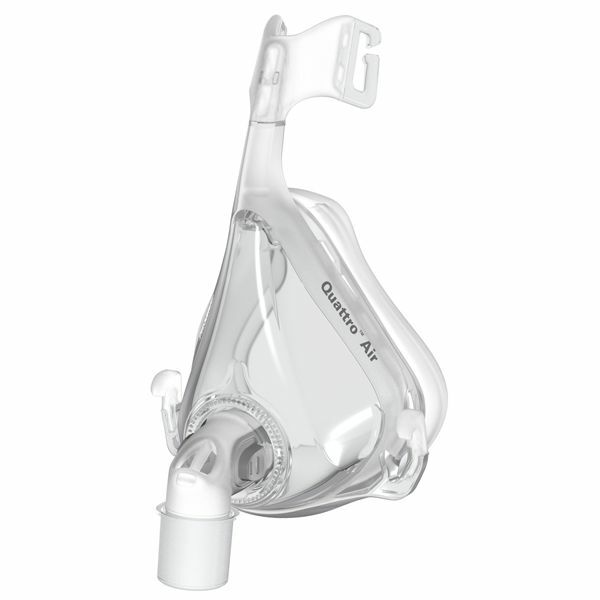 With it’s streamlined, minimal-contact fit and under-eye frame, the AirFit N20 gives great visual freedom. 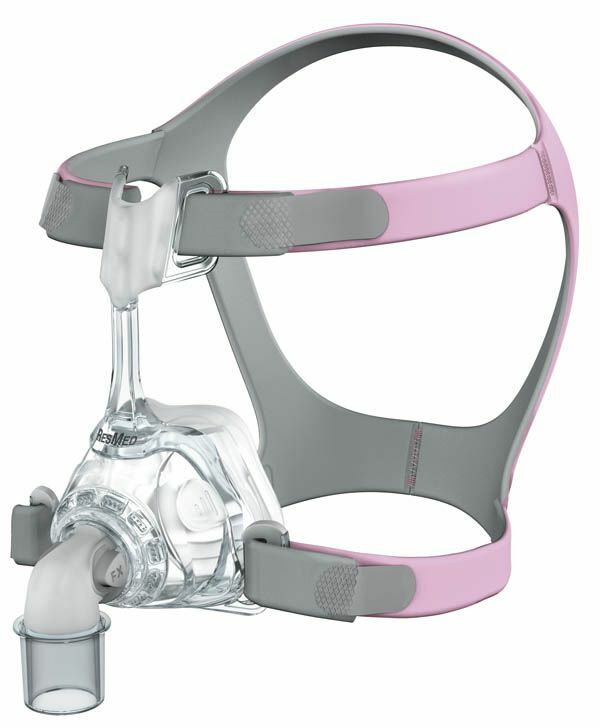 For her nasal mask comfortable to use, lightness and softness cushion, frame and headgear. 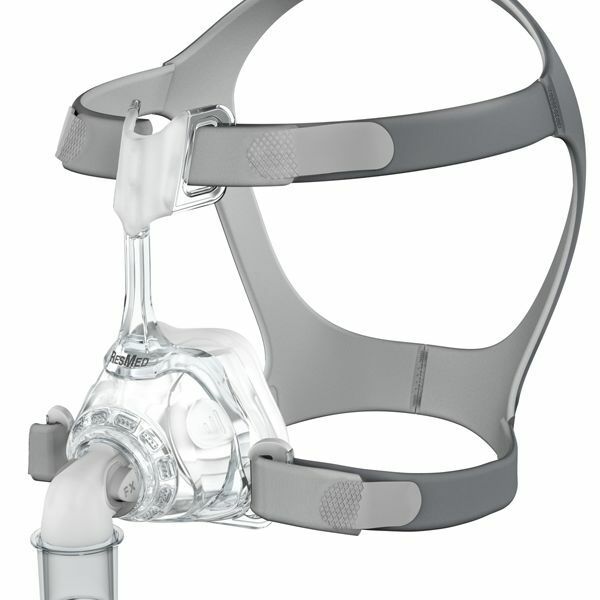 With it’s streamlined, minimal-contact fit and under-eye frame, the AirFit N20 gives great visual freedom. 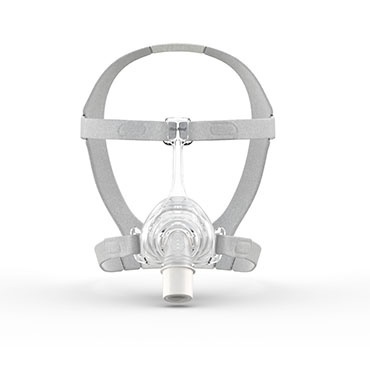 Nasal mask with traditional forehead support, offering lightness and comfort of cushion, headgear and frame. 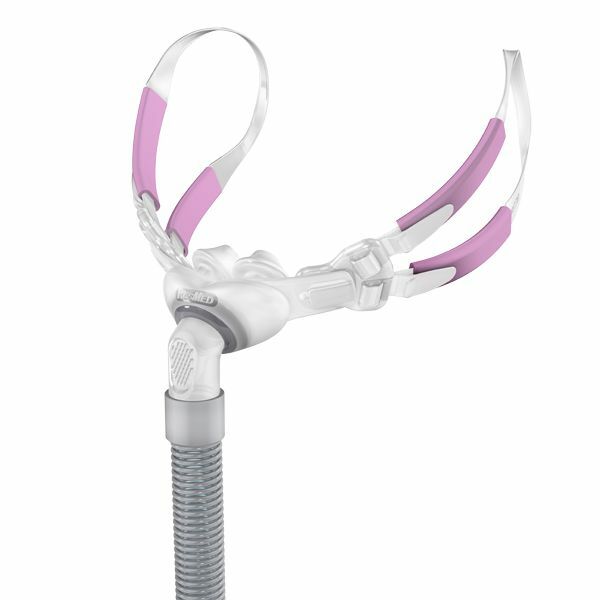 Designed to fit regardless of facial shape or size. 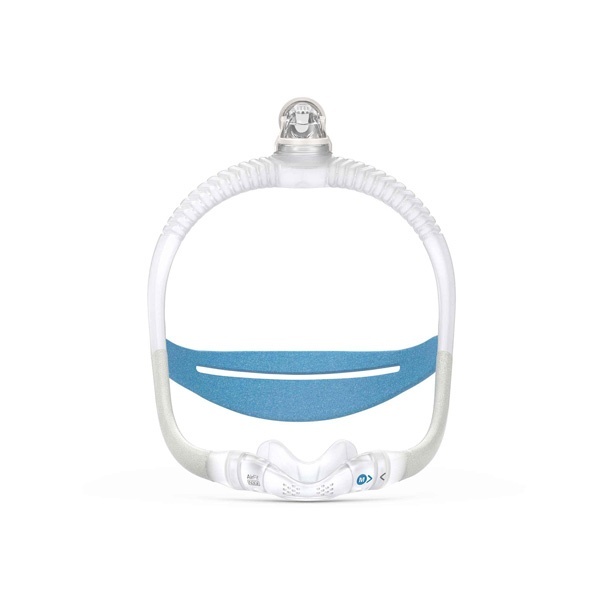 This quiet and lightweight nasal pillow mask keeps contact with your face to a minimum so you can experience a discrete and comfortable therapy experience all night long. AirFit™ N10's under-eye frame provides a clear line of sight and is easy to fit - thanks to innovative self-aligning EasyClick clips. 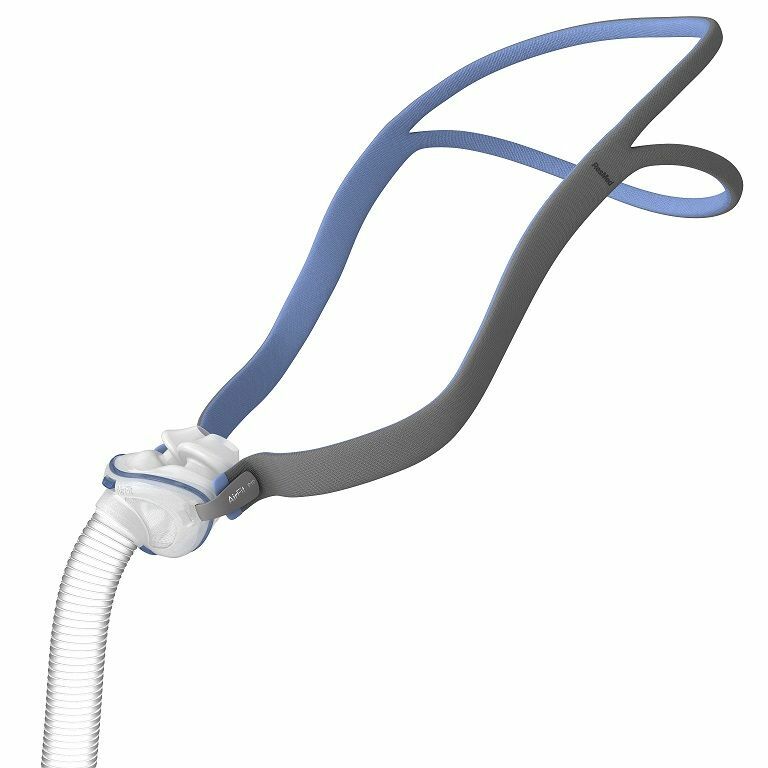 Designed with the facial contours of women in mind, this nasal mask offers you a tailored approach to therapy so you can enjoy great sleep every night. 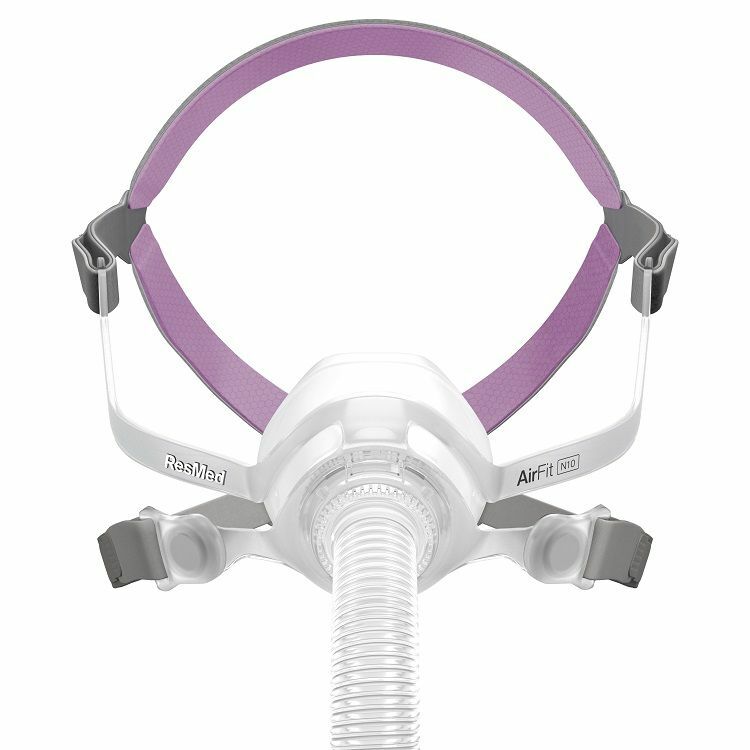 AirFit™ F10's advanced headgear and frame work in synergy, so you can experience all the performance and stability of a traditional full face mask, but in a neat, compact solution.